Google is the most popular search engine on the planet although there are a ton of other search engines and Google dominates the industry with a 72 percent share globally while the rest part is purely China where Google yet to step in. In fact, in China, the entire Google ecosystem has almost no presence at all. That because the Chinese government wants to have control over what their people should see on the internet and what not and that’s where Google and China poles apart. Soon the big gap between these two could be filled out. Google is said to be working on project Dragonfly which aims to bring its search engine back in China. According to The Intercept The company is developing an engine that will blacklist websites and terms about human rights, democracy, religion and protests – which all are the sensitive issue in China. 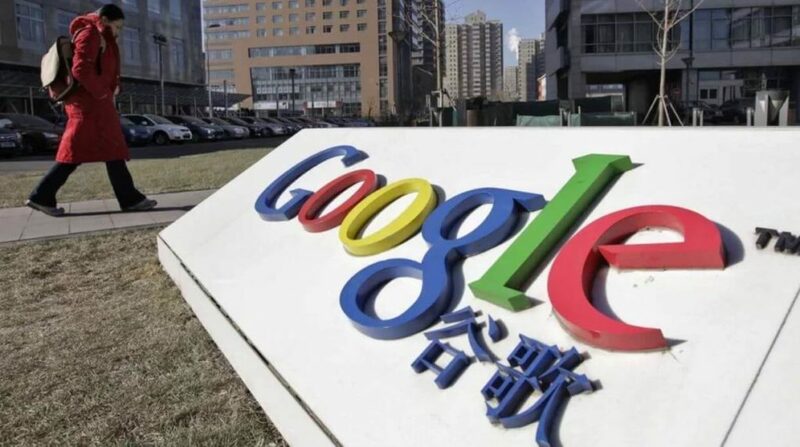 Additional Google has two censored Android app projects – codenamed “Maotai” and “Longfei” – that have already been shown to the Chinese government. The Intercept, the final version could be launched in the next six to nine months, pending approval from the Chinese government.